I'm actually kicking my heels waiting for someone to collect some furniture we sold on eBay. "This morning" they said, so I'm pottering around and listening out for a knock on the door. Will you join me in a little anemone love while I wait? 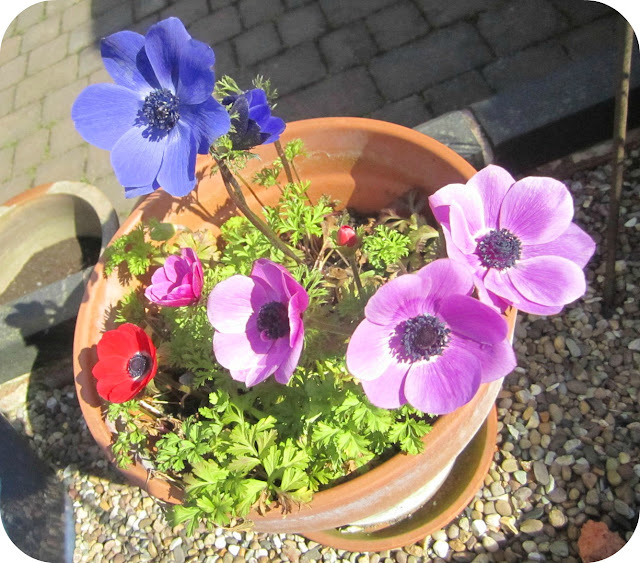 I have one smallish pot and a large trough in the garden both planted with anemones. I think they're my favourite flower. The colours are amazing. Mother Nature, you're a clever bird. 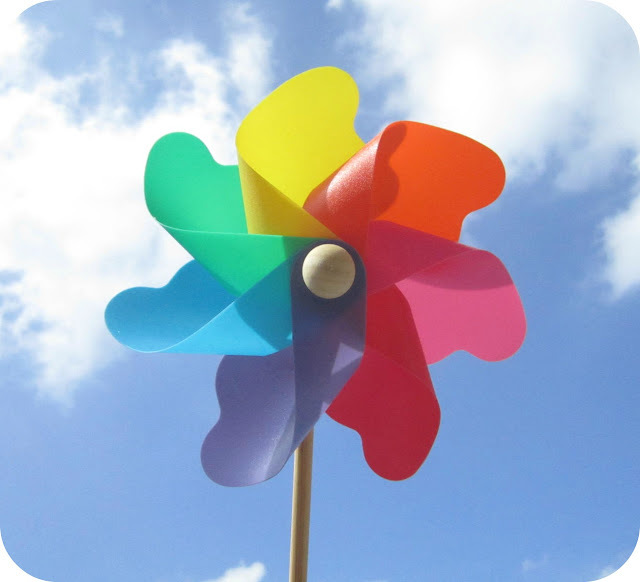 Have I told you that we've been tackling DIY projects on quite a large scale over the last couple of months? Big room change-arounds and a lot of decorating. Most of my crafty bits have been packed away in boxes or stacked in teetering piles. It's driven me completely bonkers and I hope goes some way to explain why I've been MIA. Well, today is the day that the new flooring is fitted in my craft room and then I can move in!!! To say I'm wildly excited is an understatement. We've lots of catching up you and I so I'll be back again very soon. ... let's just say I'm not finding it very easy!!! Hiya, the knitting is looking good! Love the anemones. 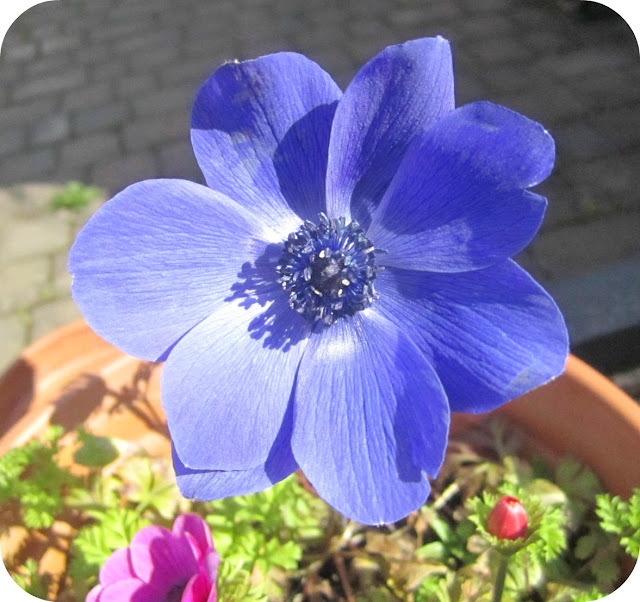 Gorgeous anenomes Heather...that blue is amazing! 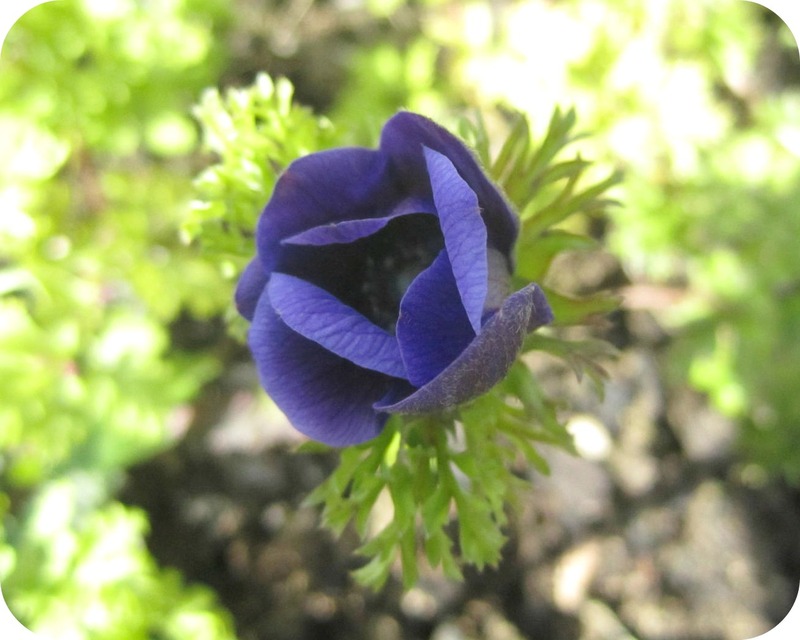 The anemones look beautiful, so lovely to have things flowering at last. The knitting is looking good, nice even stitches. Stick with it, and you'll be flying in no time! What beautiful colours. Your pics are wonderful. Good luck with the knitting. Oh lovely, good luck with the knitting. 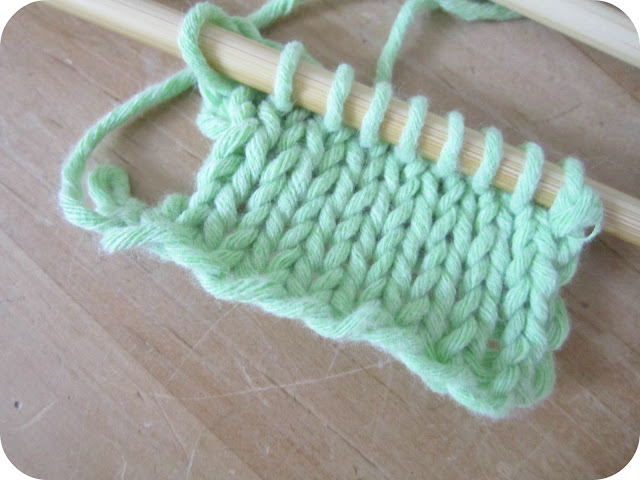 I wish I could knit better. I can do basic but I can't seem to follow a pattern at all, it all seems so foreign!!! Glorious anemones. And while you may not be finding it easy, your knitting is really even. I think that's at least half the battle. 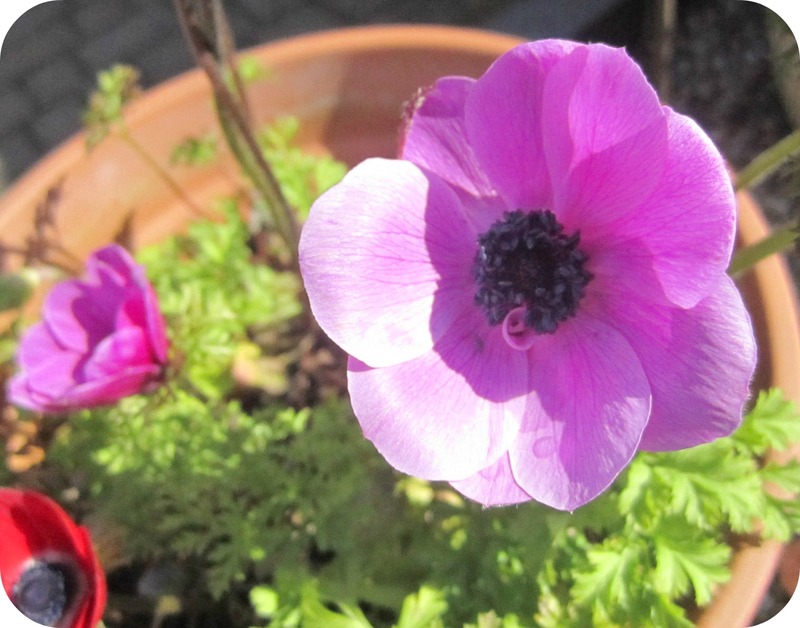 Your anemones are beautiful Heather! Good luck with your knitting venture...I've knitted for as long as I can remember and now I'm finally learning to crochet! It will be lovely for you to have your new crafty space...have fun! Hi Heather, sounds like you've been a busy bee on the decorating front, but it's usually well worth the hard work and upheaval.And a lovely new craft area! 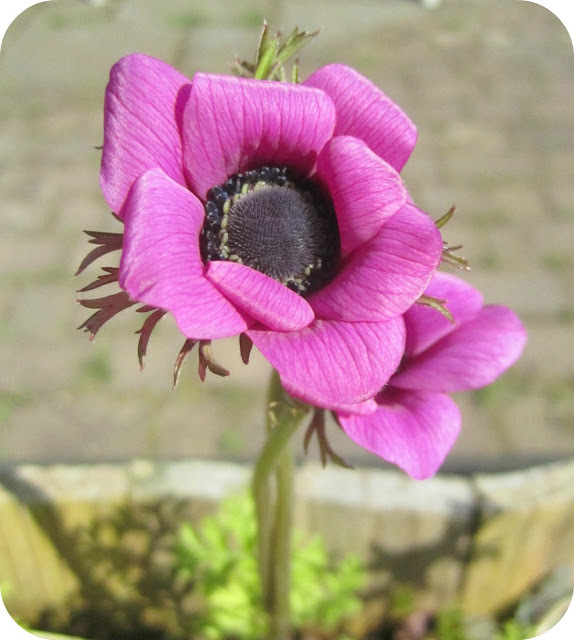 The anemones are so pretty - gorgeous colours. 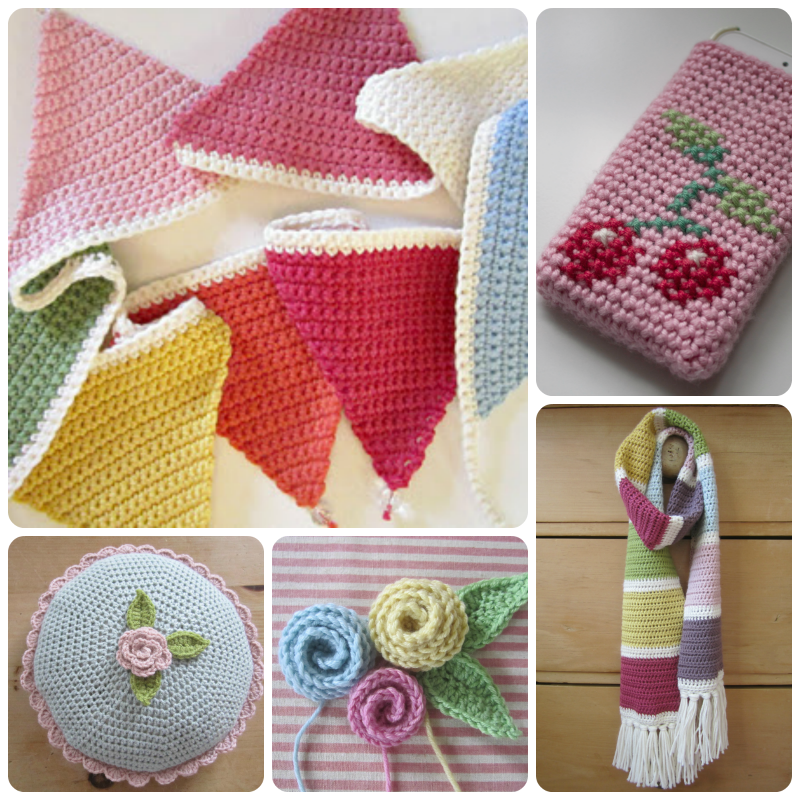 Good luck with the knitting - had a bash at it years ago but not my thing, much prefer crochet! Your knitting looks lovely and neat for a beginner! Nice flowers too - Saturday was about our only sunny day here up North, more's the pity.